Click The Link Below To Register For BMX Racing League Winnipeg!!! 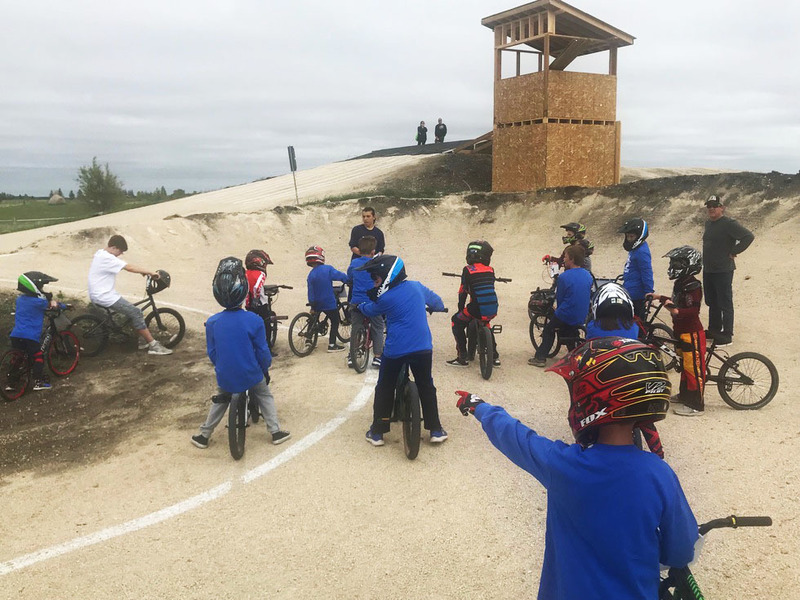 This first of its kind BMX Racing League allows new families to learn how the sport works while riders progress gradually, riding only with other beginners. At this level, the focus is on fun, developing bike handling skills, spending quality family time and meeting new friends. Each five-week League season includes both instruction and racing, as well as a League jersey, a customized number plate, end-of-season award and pizza party.